Two new posters have been released for The Snowman. The first official trailer is expected to be released today! I have updated the gallery with several production stills from The Light Between Oceans, along with one additional poster and one behind-the-scenes photo. 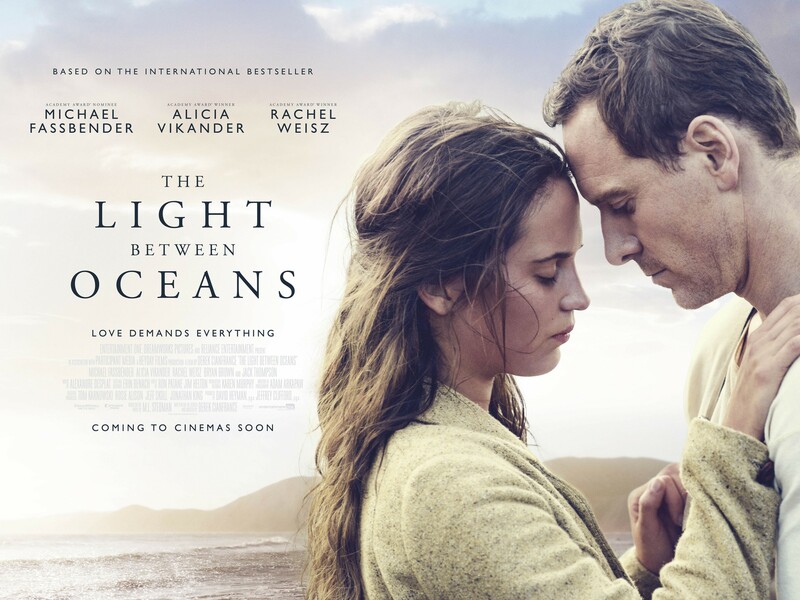 A new poster for The Light Between Oceans has been released. View it in full resolution in our gallery!